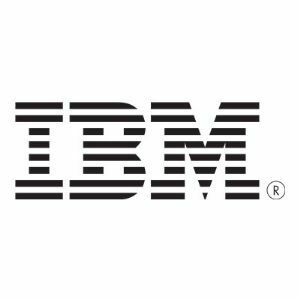 IBM DB2 Content Manager Enterprise Edition is the core of DB2 content management software. It provides a single, open foundation to create, manage, and distribute all forms of content - records, images, documents, reports, e-statements, audio, video and web content. Enterprise Edition supports implementations from workgroups to high volume business processes, across multiple platforms and business solutions. Web services support provides a self-contained, self-describing, modular Web services interface to seamlessly access items stored in DB2 Content Manager. XML Schema Mapping Utility automates XML schema mapping and XML document capture. Records management enablement delivers enhanced integration with DB2 Records Manager.